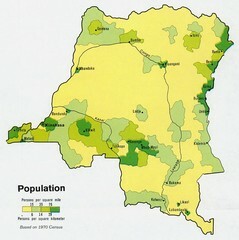 This map clearly marks the distribution of Zaire's population. 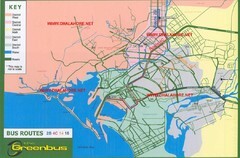 Simple city map labeling road systems. 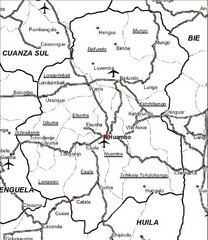 Simple road map marking streets and airports. 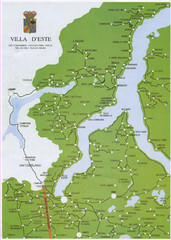 Large and detailed map and legend. 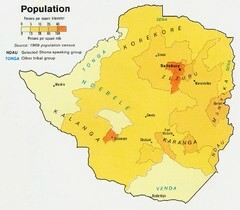 This map marks the distribution of population within South Rhodesia. 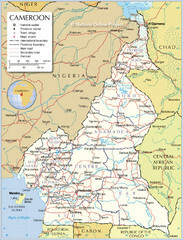 Clear map of this amazing African nation. 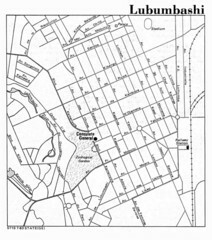 Map and legend marking sites in this most populated city of Botswana. 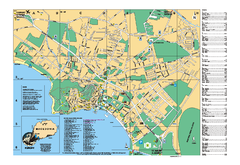 Large and descriptive city map marking roads and other facilities. 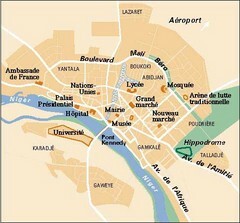 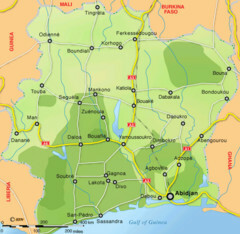 Simple map of this small city in Niger. 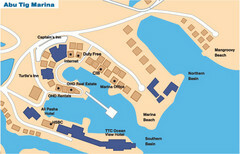 Simple and clear map of the Abu Tig marina. 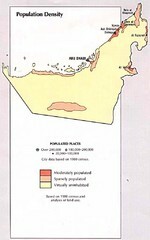 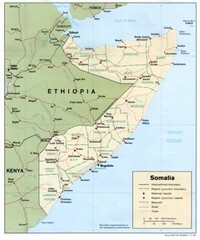 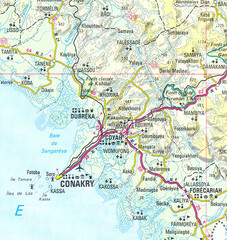 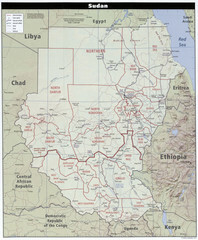 Map marking distribution of population. 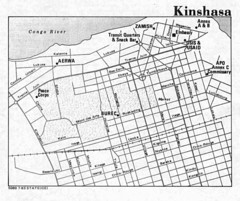 Clear city map of this small Libyan city. 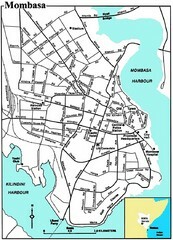 Streets and points of interest are clearly marked on this map. 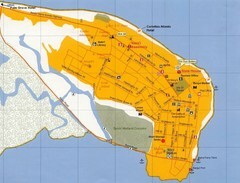 Clear map of this small beautiful island. 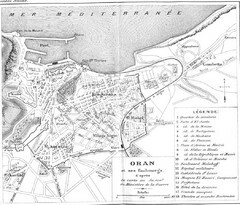 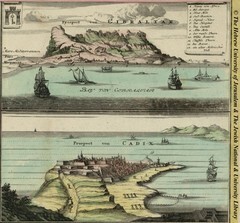 Cool old map of Oran, Algeria. 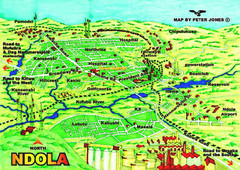 City of Ohrid - travel map. 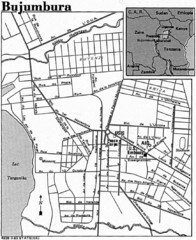 City names, places of interest. 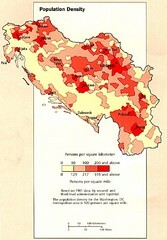 This map clearly marks Yugoslavia's distribution of its population. 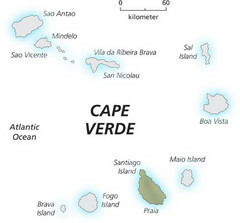 This map clearly labels each island of Cape Verde. 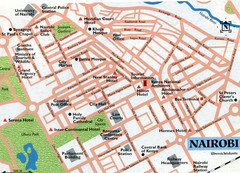 Clear road map of this beautiful city.